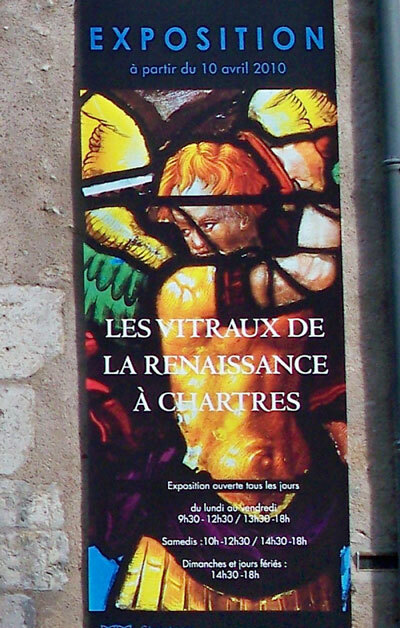 We're on the end of summer... Look inside September Events in Chartres! It's school time in France! The long summer holiday is come to the end and everybody return to their ritual works. 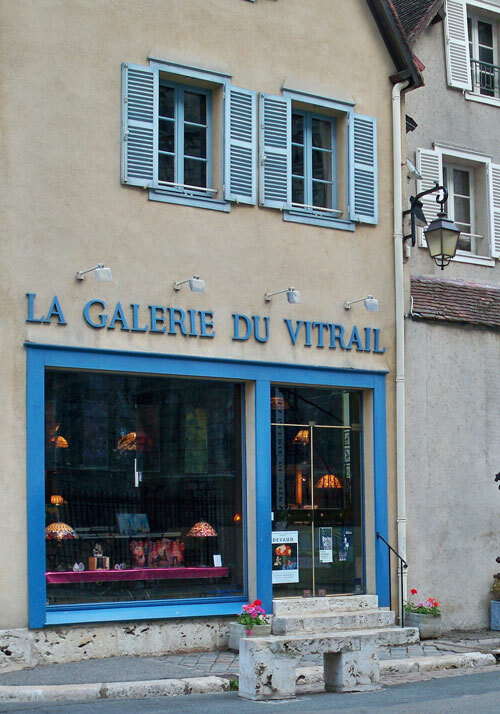 But hey... it doesn't mean that there's no fun things to do in Chartres! 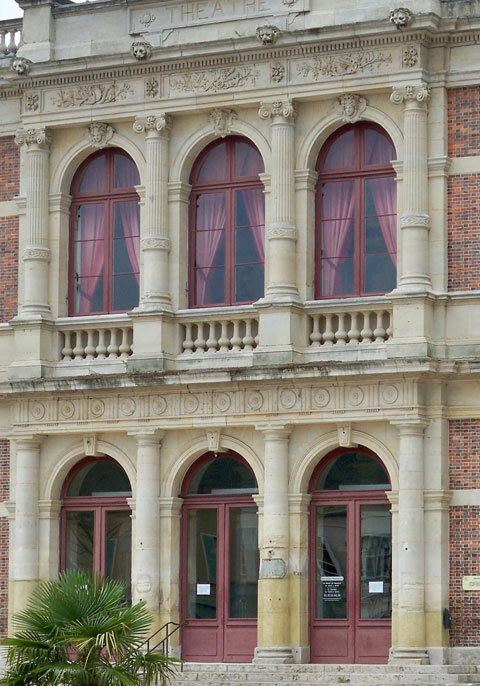 If you were in Chartres in this month and looking for fun things to do, keep exploring on September Events in Chartres. 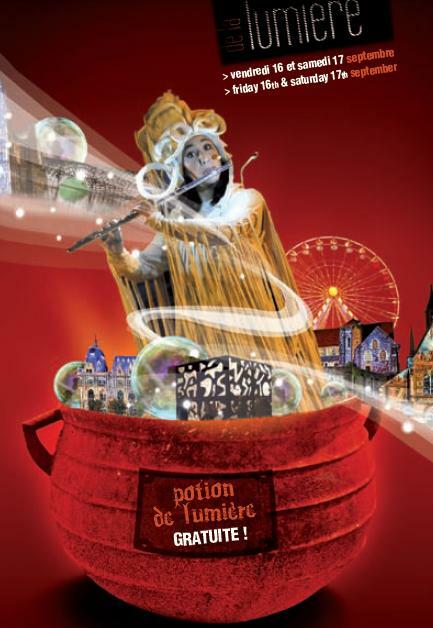 The light show is about to end but still dominates the September events in Chartres. So if you haven't seen it or if you'd like to re-visit some illuminates places... you still have 2 weeks until the middle of September. Don't miss the closing festival on 16 and 17 September! You could visit the places by le petit chart'train - depart from cathedral (no reservation need for individual). Attractions especially for kids... and for you too! 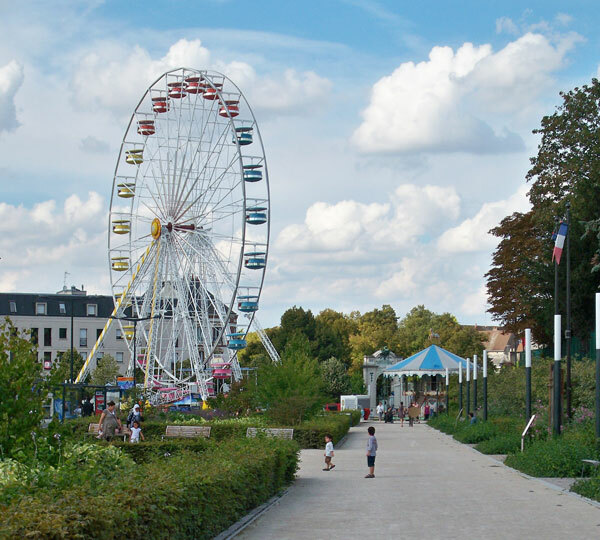 See Chartres from 33 meters Ferris wheel high! For younger kids, there is also a carrousel. Ferris wheel ticket price from 3.50€ for one place while carrousel ticket price from 2.50€ per child. The attractions open from 2pm until 11pm. Extra time until 1am on the weekend (Friday, Saturday and Sunday). 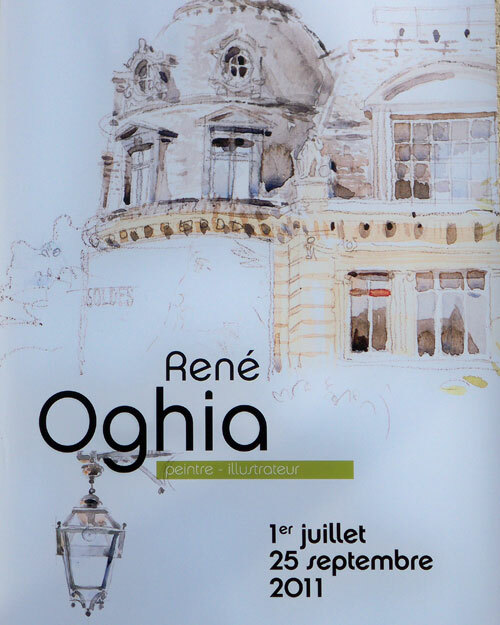 René Oghia is a French watercolor painting artist. 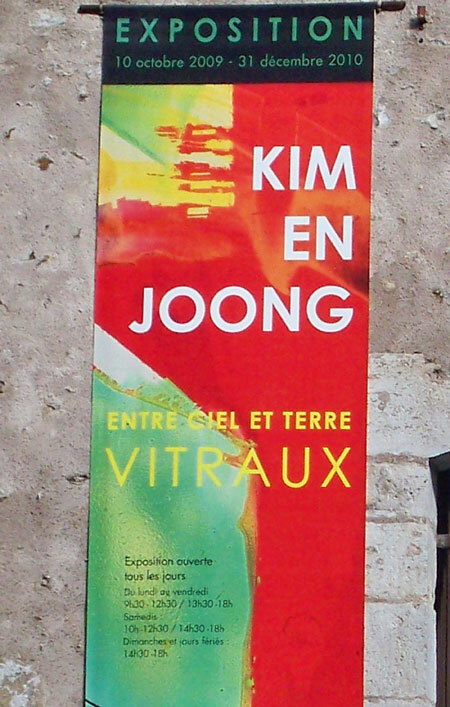 In this time exhibition, she presents her best art works with Paris architecture as her topic. 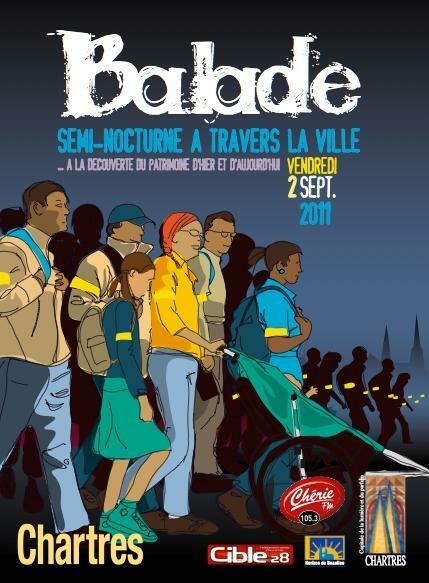 Chartres Nocturne Tour will bring you to discover the city heritage (Balade semi-nocturne à travers Chartres) in group with other visitors. You can choose 13 km tour option - start at 8.30pm; or 5 km tour option - start at 9pm. Check out the circuit map then decide which option you wish to take part. 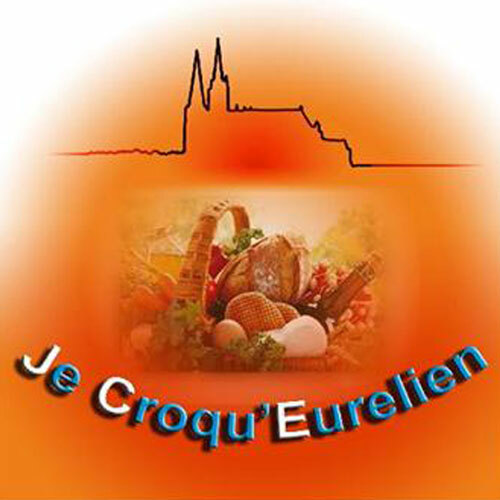 Night market that highlight local products of Eure et Loir, where Chartres is the capital. 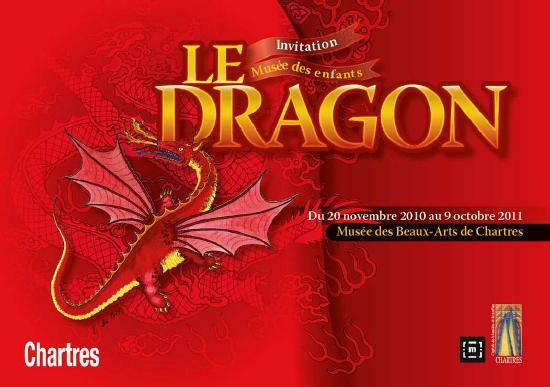 A good event to discover the various of specialty foods and crafts of this region also features music performance from Totem Group and some entertainments. It's also a good moment if you are searching for some sweet vacation souvenirs. You could discover and take a taste of local specialty foods. Here are what you could find in this night market - fresh fruits and veggies, spices and tea, dried foods, various types of flour, jams, cheese and apple juice, not to mention the famous local honey and the tasty macarons. Also present authentic crafts creations - crafts lamps, clay figurines, wooden decoration for kids, glass works, leather crafts, wicker crafts, carpets and furniture, silver jewellery, cardboard furniture and painting. My tips: select which entertainments you wish to attend and keep the detail schedules with you (map included). Don't miss it... It's free!! For all the cat lovers, this exhibition is for you! 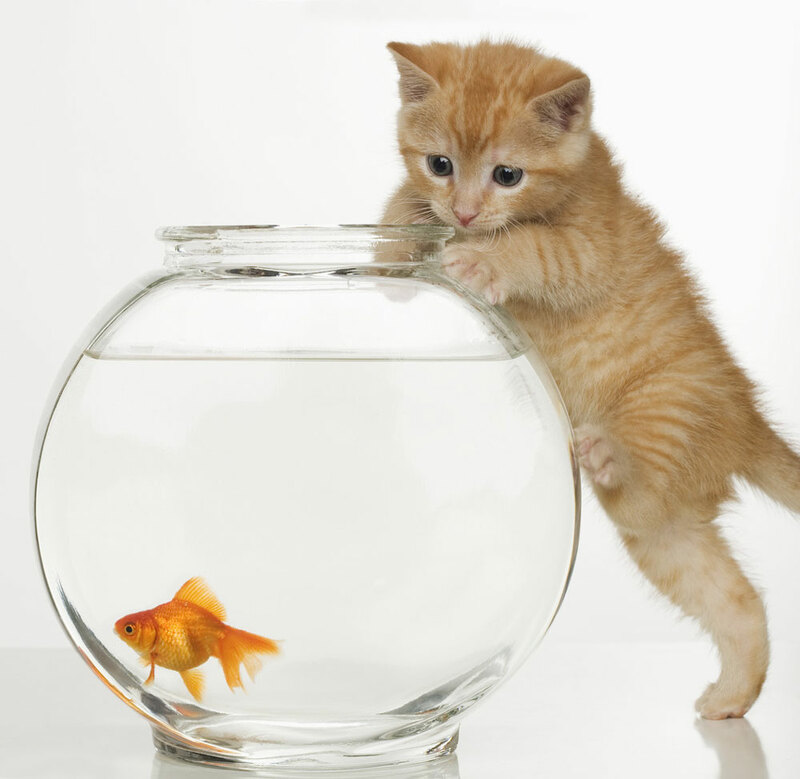 Discover almost 500 cats of all races, cat beauty contest and more related stuffs. 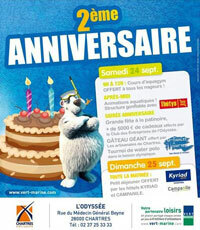 Celebrating the second anniversary of L'Odyssée - the biggest aquatic and ice rink complex in France. Afternoon: have fun at the biggest inflatable aquatic structure in France. On September 25 from 9am - 11am: free breakfast for swimmers and skaters.